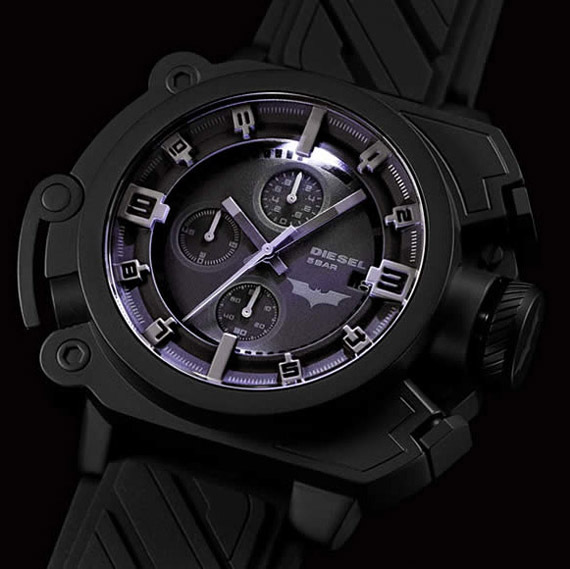 Want a timepiece a little different to the rest? 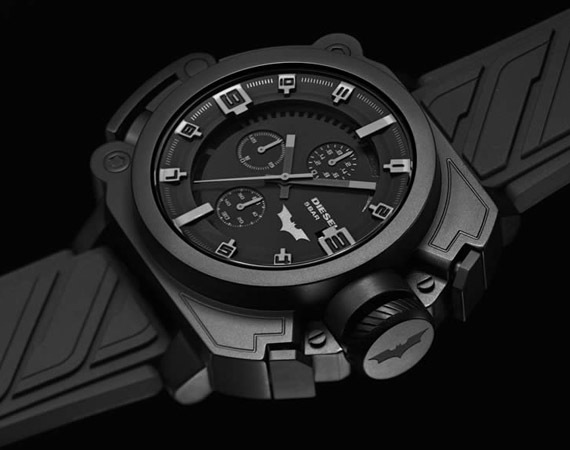 check out Diesels new watch which takes inspiration from the Aggressive and sharp lines of the bat suit. 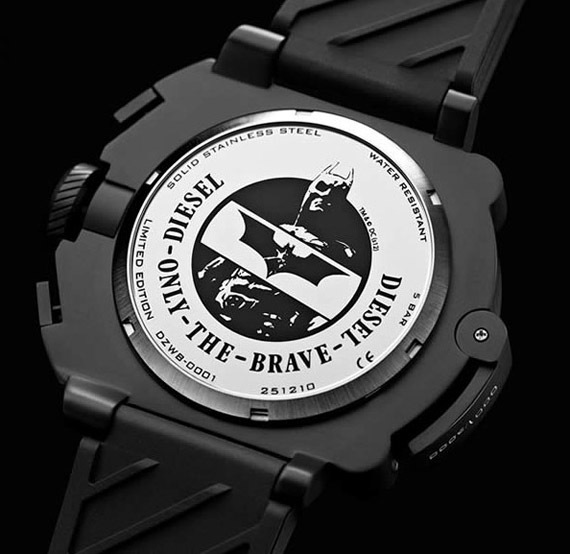 The watch will be limited to 5000 units and available from Watchismo and select Diesel retailers across the nation.